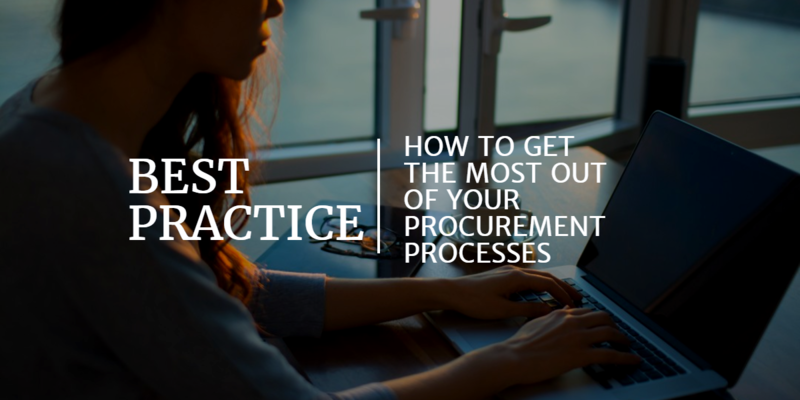 There’s often a misconception within procurement and eAuctioning that success with using eSourcing solutions relies heavily on the type of categories. Typically, categories such as stationery and IT equipment are thought to be more suitable for eAuctions than other complex categories. However, the auctions ran through our tool suggest differently. The benefit of allowing users to customise their requests through questionnaires allows just about anything to be auctioned through our software. As you can see from the list, there is a variety of categories sourced through our tool. Even for more tricky categories, we offer a service to govern the onboarding processes called SIM Dojo to ensure that proper practice is met. So don’t be put off running complex categories through an eAuction tool!